Welcome home! 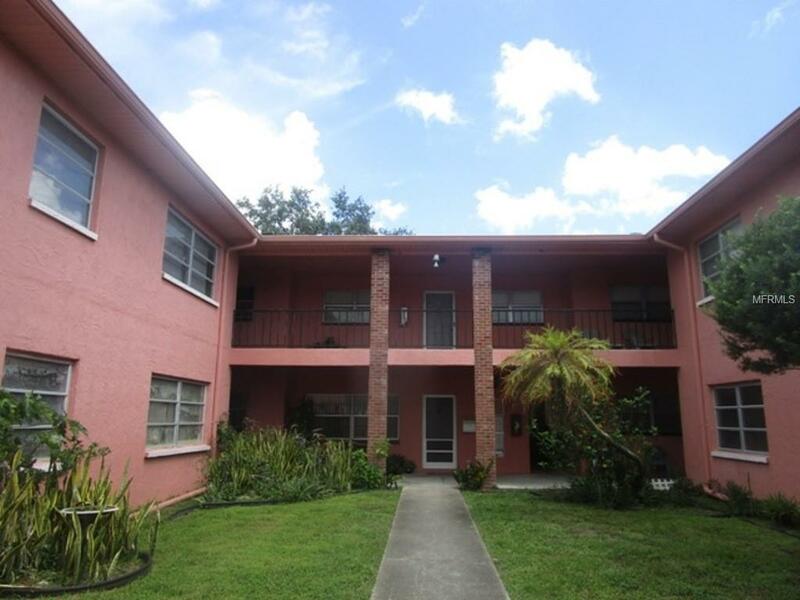 Cute 2 bedroom 2 bath condo located in the heart of Pinellas Park! This property features an open floor plan with a large living room, Spacious kitchen with lots of storage, Office space, Walk in closets, Washer/dryer hookups, And much more! Located in close proximity to schools, Shopping, And public safety facilities! This is a Fannie Mae HomePath property! All information is believed accurate but should be confirmed by Buyer. Seller is offering special incentive program for First Time Buyers! Restrictions apply. Realtors, please see Realtor Remarks.